Use "buy" dropdown to purchase prints or DIGITAL files for personal use (commercial use downloads available - contact Revolve for pricing). 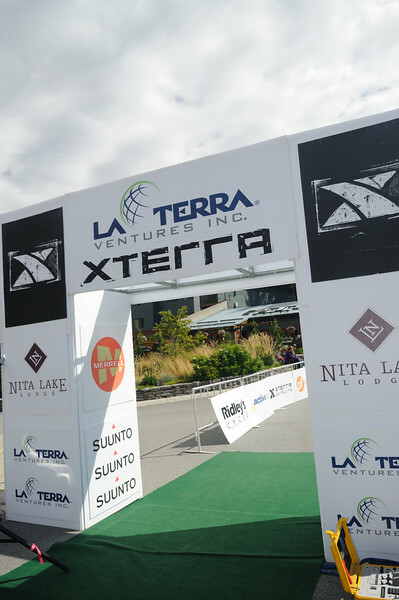 Xterra Event Galleries will remain on the website until the next event in the series but may be removed after that to create storage space. Revolve understands that athletes don't want us to use overpriced digital downloads to try to encourage print orders. We know that many people would rather print on their own or not print at all - that's why our digital download pricing starts at $6.50 US for a 1MP file. This 1MP file has more than enough pixels to print a 4x6 or impress your friends on Facebook. If you want to be able to print big we also sell images sizes up to 12MP. In addition, if you do wish to order prints, our prices and print quality are hard to beat (try metallic prints that are incredibly sharp, bright, and saturated with color).